TeamWin Recovery Project, or TWRP for short, is an invaluable tool for anyone looking to mod their device - from installing ROMs to simply making backups. The last time we covered the project earlier this month, it had started supporting the Moto Z2 Force, Redmi 5A, and several other phones. 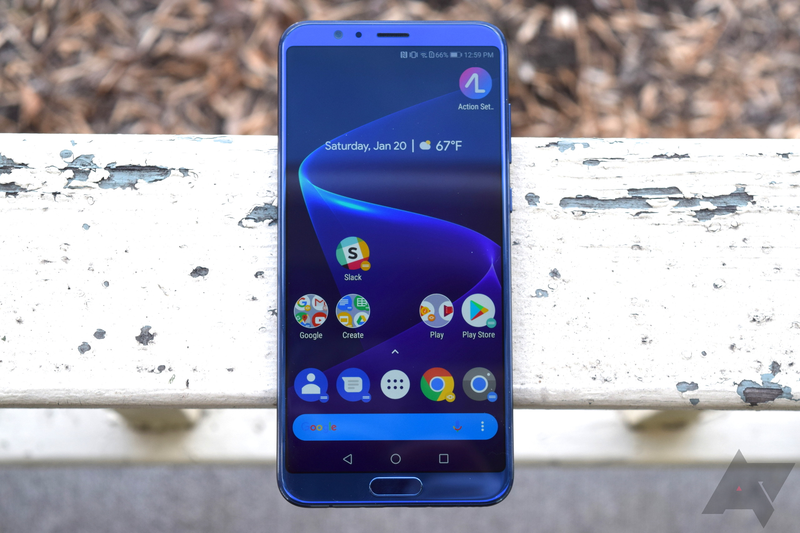 Since then, a few more devices have been added to the roster, including the Honor View10 and Mate 10 Pro. Whether you're looking for a new phone or a spare one, it's hard to pass up good deals sometimes. 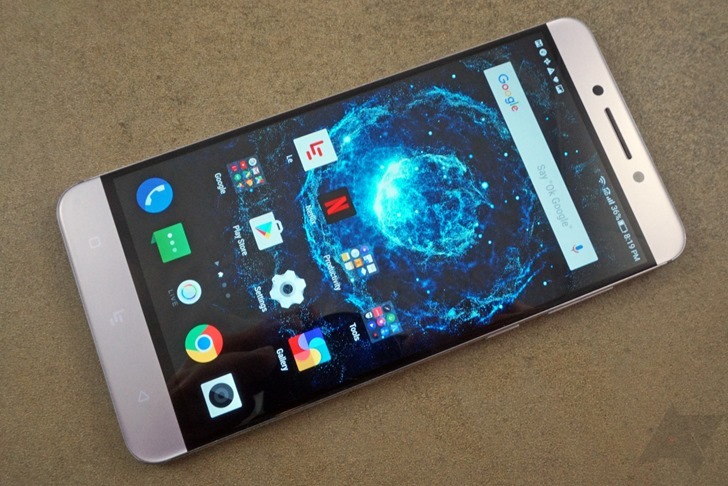 LeEco's Le Pro3 is on sale for $199 on Amazon, meaning that you can save $151 off of this device. Not too shabby at all. 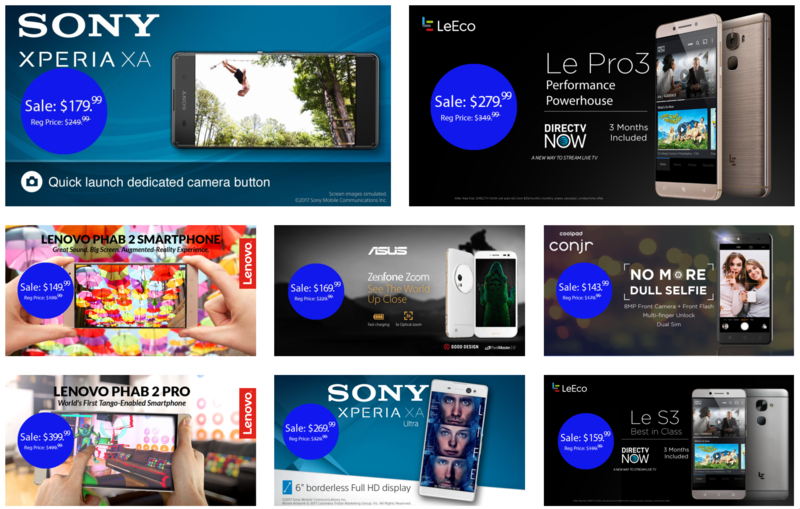 It's quite the day for deals, which is always fun. This one is from Amazon's Gold Box daily sales. 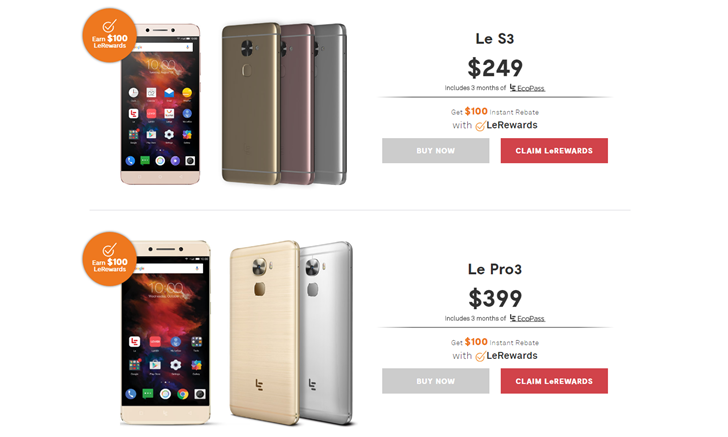 You can grab a LeEco Le Pro3 for just $214, which means that you can save $135.99 off of the original MSRP. That's a pretty good steal, all things considered. 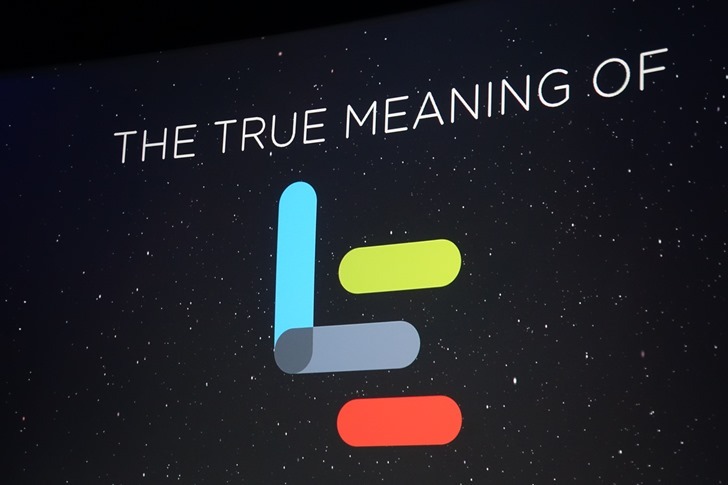 In one of those [Finally] moments, LeEco is releasing an update to its Le Pro3 and Le S3 phones that brings with it an app drawer. Besides just that, there are some improvements to the cameras, (the Le Pro3's was not the best, if you'll recall) and some other miscellaneous additions and fixes. 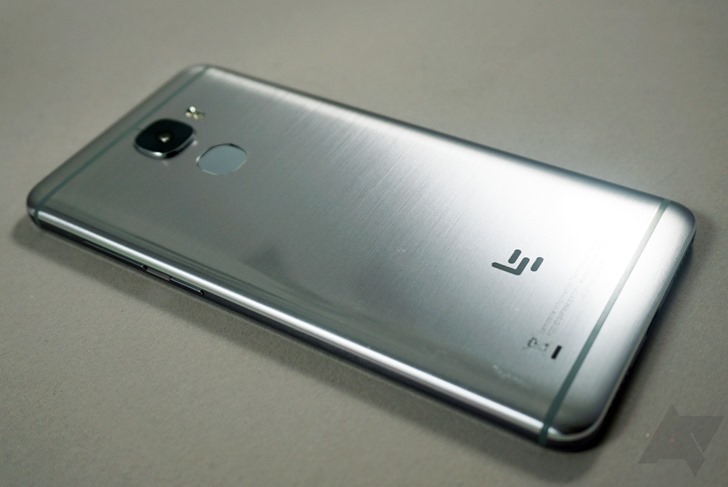 As a foothold into the American smartphone market, or perhaps a first step in what LeEco sees as a long, protracted climb to the top, the Le Pro3 is an impressive device. Both it and its less powerful variant the Le S3 (yes, we've passed the Pepe Le Pew jokes around the Android Police office plenty already) are exceptional values at their mid-range price points, and the fit and finish of both phones are approaching some of the bigger players. The device meets or beats its most direct competition, the OnePlus 3, at almost every corner. On paper, the Le Pro3 is great.